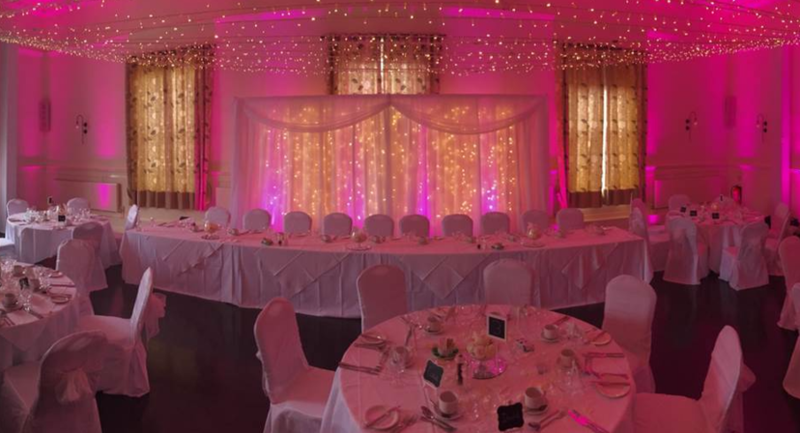 Whatever the occasion, whether it's a business meeting, birthday, anniversary, engagement or just a simple family get together - you can be sure of the warmest of welcomes and a truly memorable time at The Sun Hotel, Hitchin. 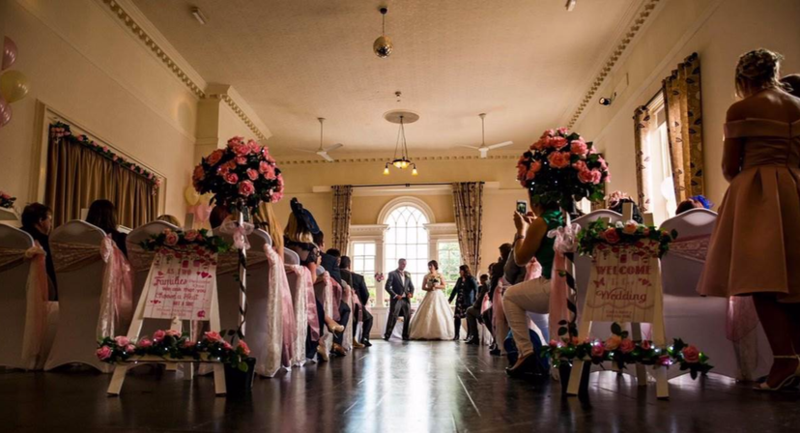 We have dedicated event managers to plan, coordinate and deliver your event who passionately work to deliver a successful event, meeting and exceeding your every wish, making it truly special! 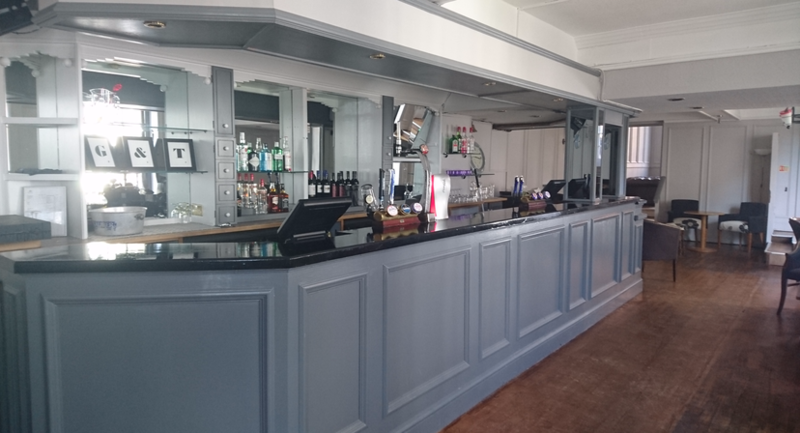 Our ethos is that we adapt to you - not you to us, nothing is too much trouble! We will take care of every detail to ensure seamless delivery, leaving you to focus on the only thing that matters - enjoying every moment alongside your guests! 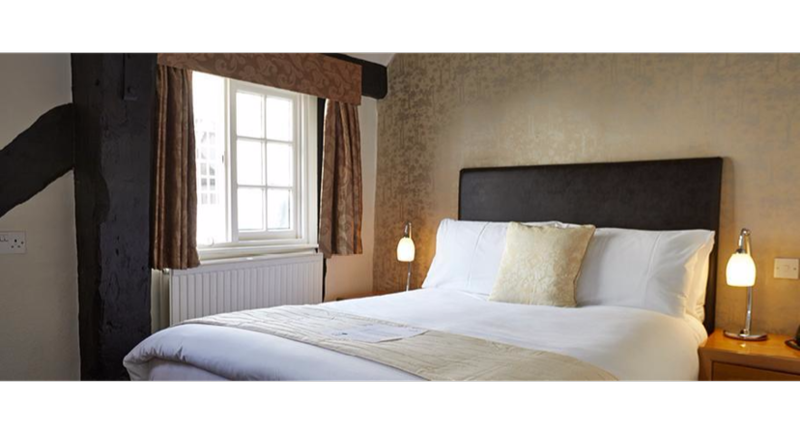 The 16th century Sun Hotel is a traditional coaching inn in the centre of the quaint market town of Hitchin, Hertfordshire. 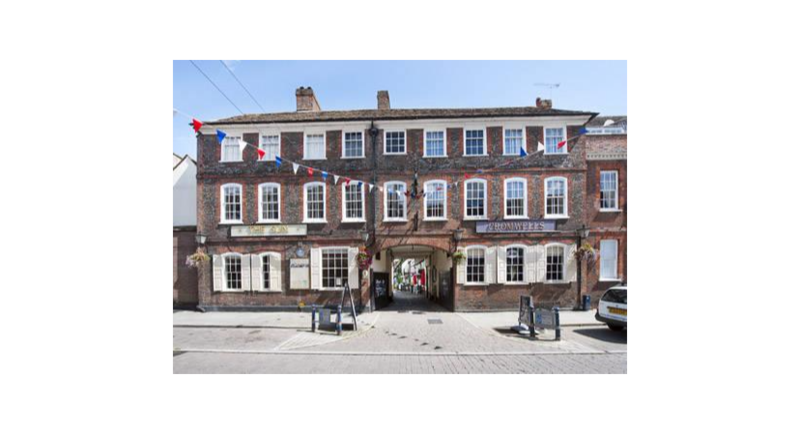 The hotel first rose to prominence in 1741 when a local family by the name of 'Kershaw' set up a posting service between Hitchin and London - the Hitchin end of the line being The Sun's yard. 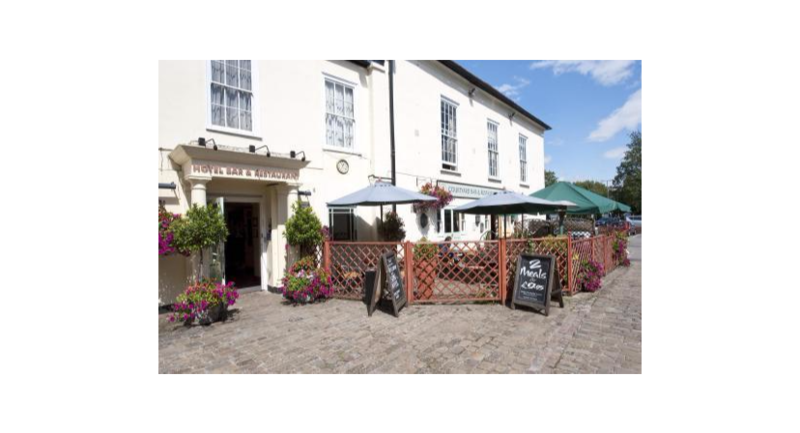 Today, the hotel is a favourite with locals, businessmen and leisure travellers from around the globe. 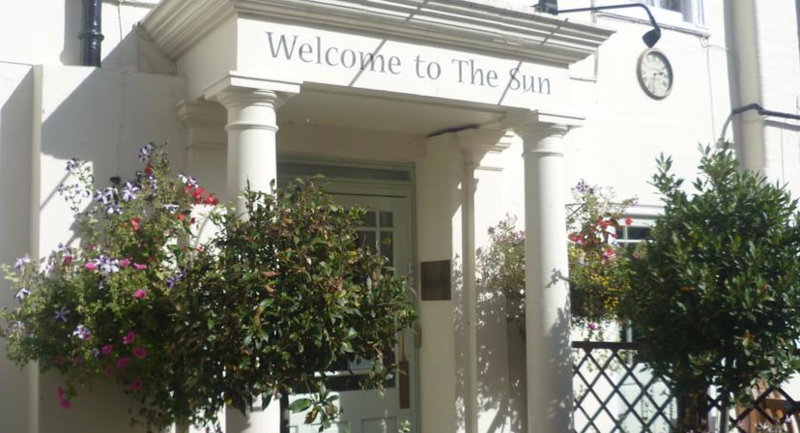 At The Sun Hotel, you can expect a menu full of delicious, hearty English classics, a very warm welcome and generous hospitality from our friendly team. 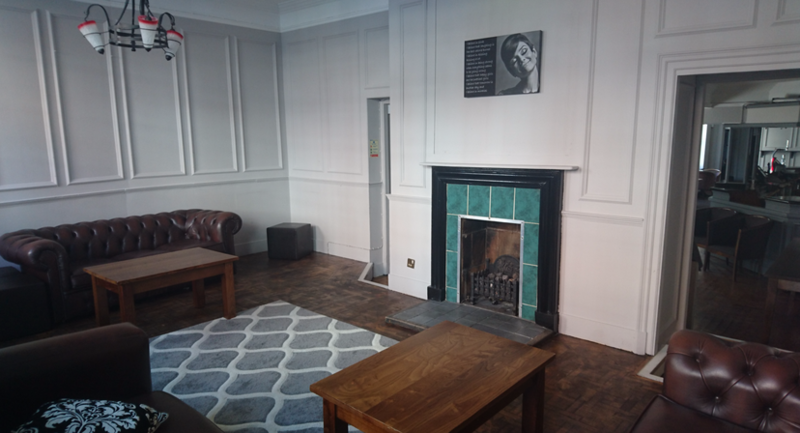 Being a town centre venue in the heart of Hitchin, we are well connected with transport links via the train line that goes direct to London Kings Cross and very accessible to the A1 motorway. Private area at the back of the restaurant. Projector and screen, free wifi. 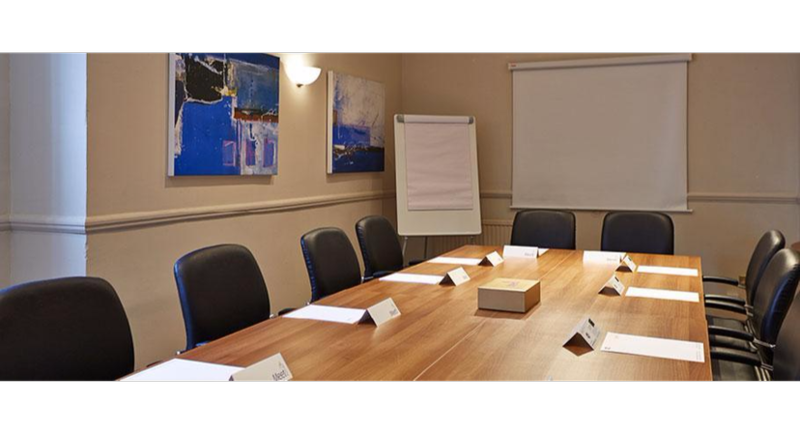 Buffet options and Day Delegate Rates available. 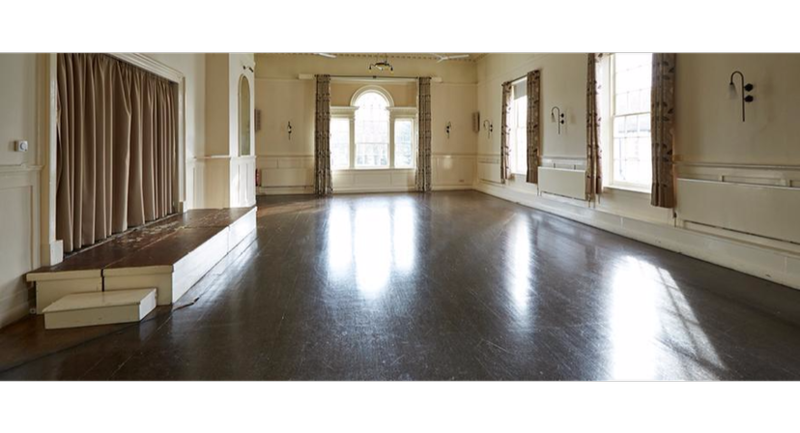 Large space suitable for private functions, conferences, sit down dinners, large parties and weddings. Private bar and toilets. Resident DJ available for hire. 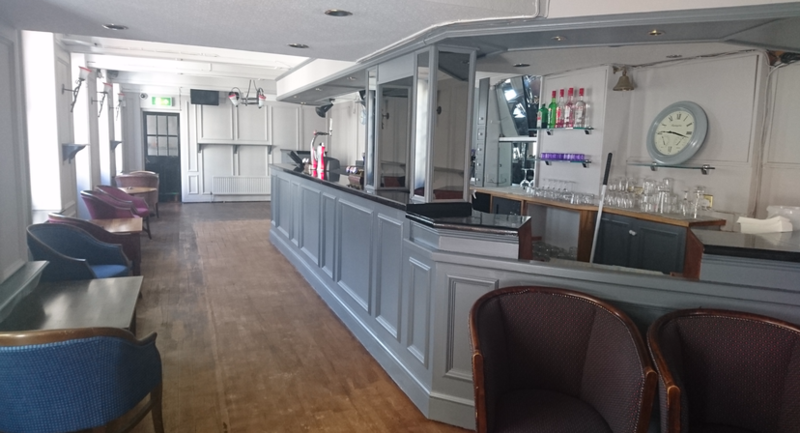 Private bar and function room available for hire. 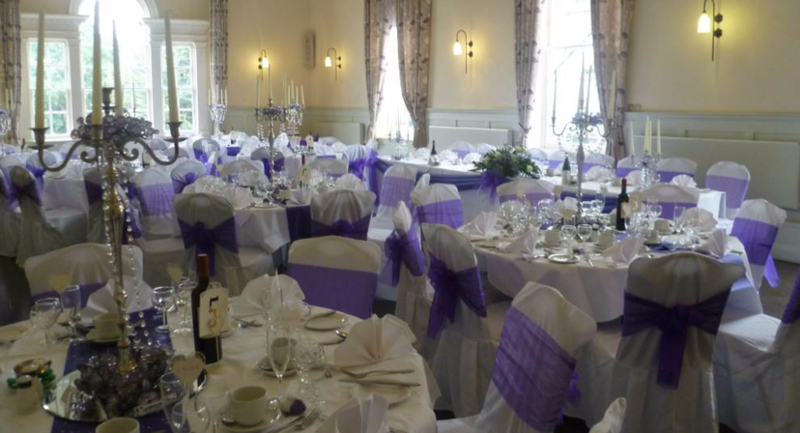 Suitable for wakes, christenings, birthday parties, anniversary parties. DJ booth and resident DJ available for hire. Buffet options available.